BMW is recalling 154,472 vehicles registered in Canada and the United States for a fuel pump problem that could cause stalling, according to a filing with U.S. safety regulators and BMW. Of the vehicles recalled in North America, 88 per cent are registered in the United States. 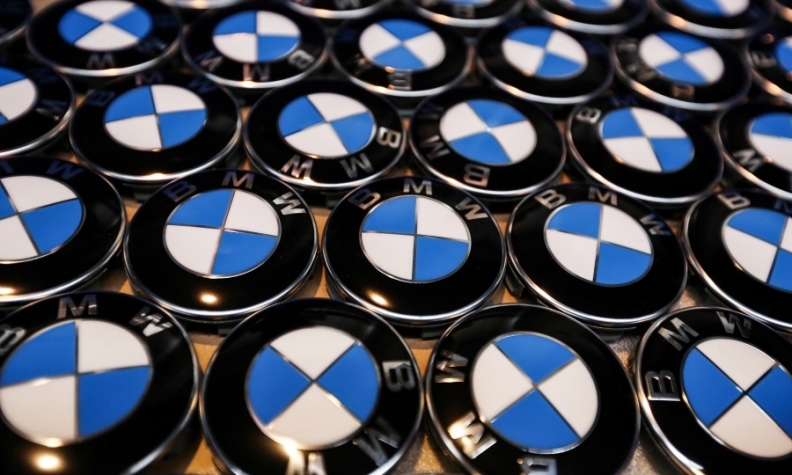 BMW is recalling certain vehicles in the U.S. model year 2007-2011. Among them are the X5 3.0si, X5 4.8i, X5 M, X5 xDrive30i, X5 xDrive35i, X5 xDrive48i and X5 xDrive50i, 2008-2011 X6 x Drive35i, X6 xDrive50i and X6 M, 2010-2011 X6 ActiveHybrid, according to the filing.